This brew also allows you to launched all the latest titles that requires 6.20 without the lengthy patching procedures. Universal tool for psp that will unbrick your psp. Use alkngside a pandora battery. 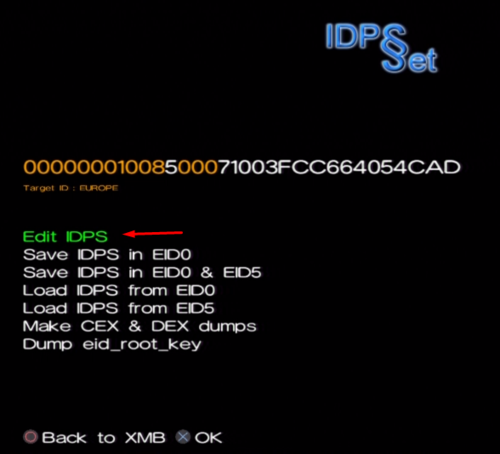 - DC iplloader doesn't require to mspformat the memory stick. However, in some memory stick it may still be necessary. Just run the program and if you find an error at 99%, run mspformat and try again. - If you have a PTF custom theme set, quit it before running the program. - Use the app under a 3.x+ kernel. The program may not work in versions prior to 3.03 OE. - IF timemachine is installed in this memory stick, the program will ask you at the end which button(s) you want to boot DC7, otherwise no buttons will be necessary. battery. If you have 1.50 kernel access, use c+d tool. Otherwise, use corly149 tool. last chance to get it working. a 100% exact clon of the dump. or a corrupt idstorage, depending on the firmware. when you dumped it, you might also get a brick, depending on what block is it. the psp with R+the key used to boot DC7 (if any). a logical format of the 4 partitions. 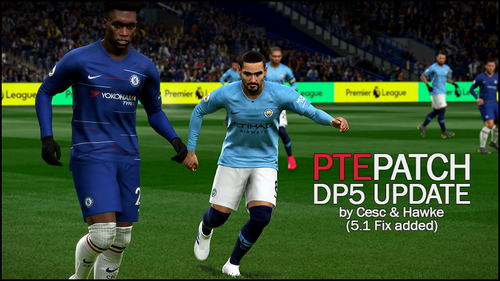 This function allows to fix some errors that appear in 5.00 M33 installation: Error assigning flashX, psp not booting after installing 5.00 M33, etc. It is also useful for fat users that want to make flash0 bigger by making the other partitions smaller. logical partition maybe a bit smaller. flash is empty, you need to install 5.00 M33/OFW. 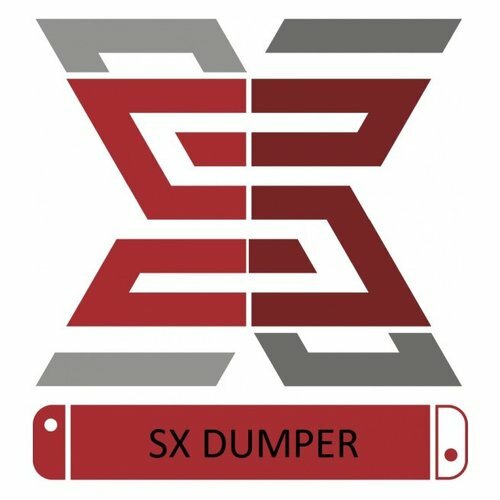 This function destroys the current idstorage (if any), and creates a new one. 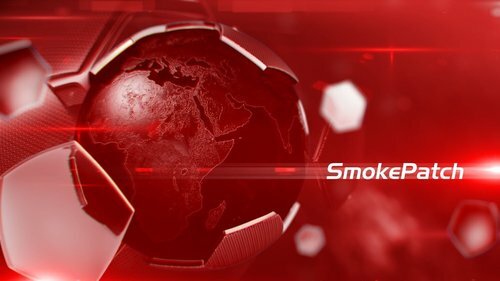 Keys restore: common keys, and for first time region/openpsid/dnas/certificate keys and umd keys. What will and won't work after this? psn games: not tested but it should work. 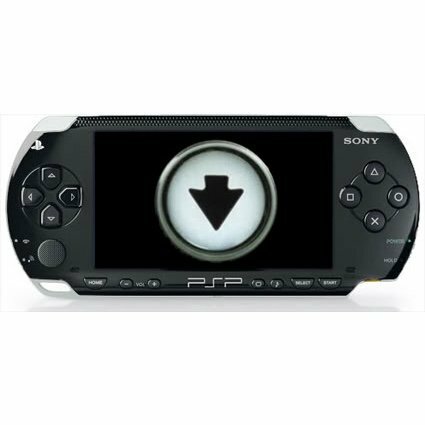 However your current bought games will not work, as your psp will be identified as a new device. 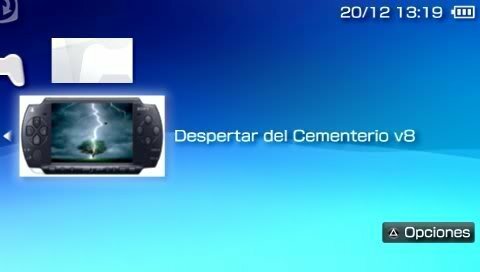 usb: yes, your psp and ps3 will detect it as a new device because the psp identifier (psid) has changed. magicgate (drm videos/audio): it has not been tested, but it should NOT work, as a way to generate magicgates keys (0x10-0x13) has not been found (yet). The region affects also umd videos/audios. Second step (optional): Press enter button to find real mac address (wifi switch must be on). If this step fails, then just press -> to continue and a random mac will be generated (in this case after idstorage creation, shutdown the psp, restart DC and goto idstorage tools -> fix mac, this time it should work unless there is a hardware problem). Last step is to press enter, and your new idstorage will be created. This allows to change the region of the psp and the umd drive. 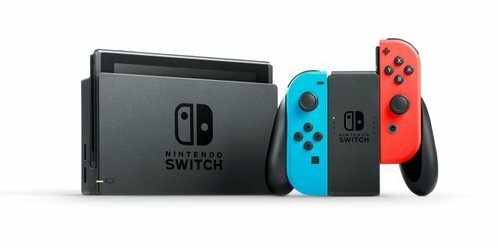 After this, your psp will be able to play umd's of other region. psn games again, configure ps3 remote control again, etc. check if the file /TM/DC7/act.dat exists in the ms. 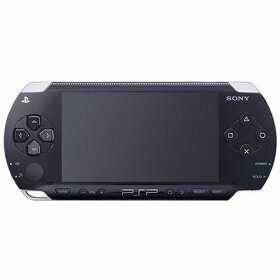 If it exists, remove it, otherwise the restored psp may not be able to buy psn games until the user doesn't delete from flash2 the act.dat of the other psp. (act.dat files are unique for each psp). This program uses intraFont by BenHur to render firmware fonts. and the original license can be found in intrafont directory. 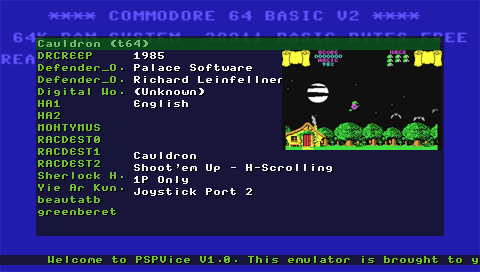 Emulador de Commodore 64 para PSP desarrollado por Christophe Kohler. UMDGen is a tool that is used to create and/or edit UMD compliant ISO image files. 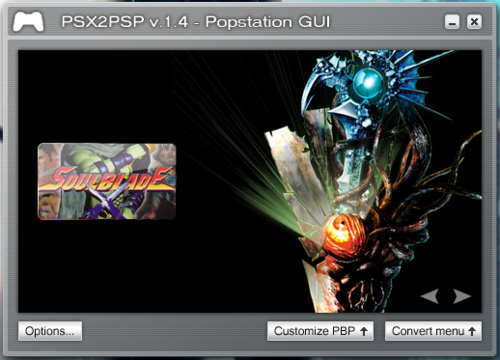 The ISO image files can then be played on some PSP systems. UMDGen is a backup tool only. You can only use UMDGen to backup your legally owned Playstation Portable games. UMDGEN.